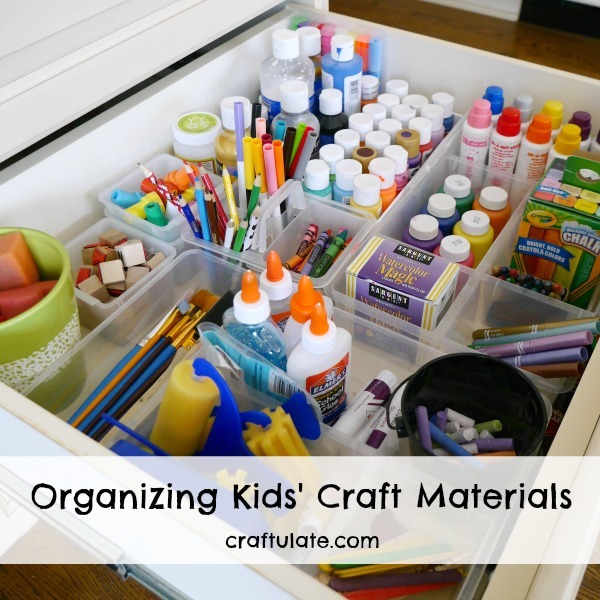 Do you need help organizing kids’ craft materials? Here’s how they are stored at our house. These paper animals are such a cute craft project for kids to make! Do you need toy car storage solutions? Here are some great ideas for you! 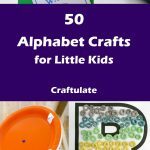 These kid made cards are fun for kids to make and will be treasured by those who receive them. 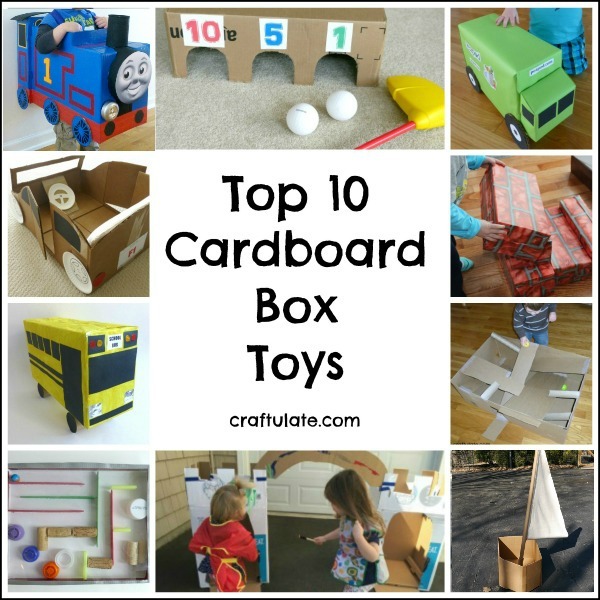 To celebrate Earth Day here is a collection of ten cardboard box toys – the perfect upcycling activity that everyone will love! This wolf art is made from a background of washable markers and a black silhouette! Kids can make beautiful animal mosaics with just some outlines and marker pens! These hand outline monsters are a super easy drawing prompt for the whole family! 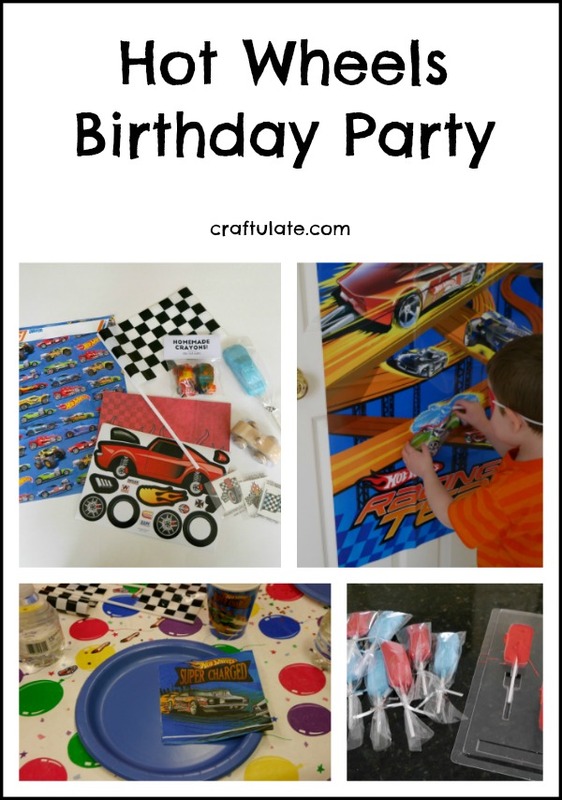 My son had SO much fun at his recent Hot Wheels birthday party! 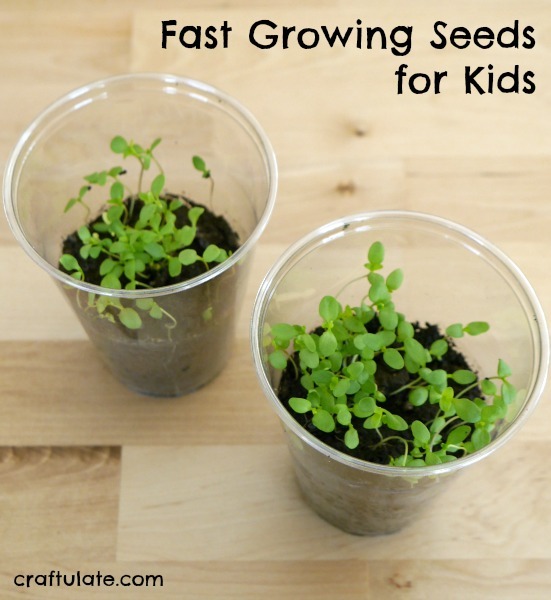 These cereal mosaics are such a fun way to make art with the kids! These balloon rockets just take a few minutes to set up but provide hours of fun!